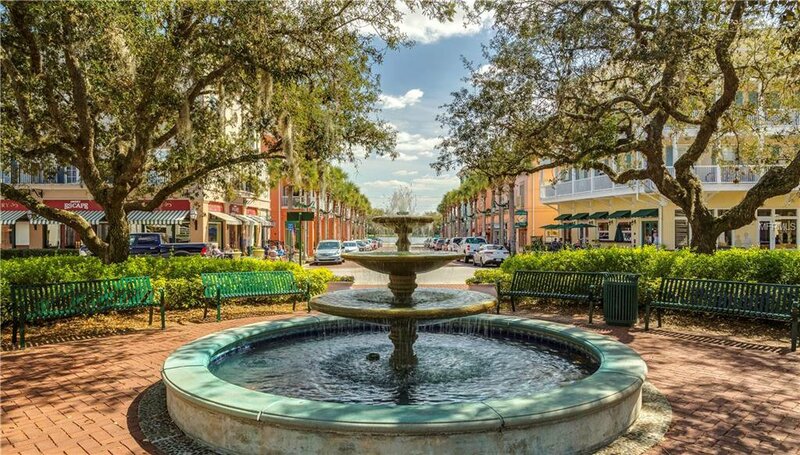 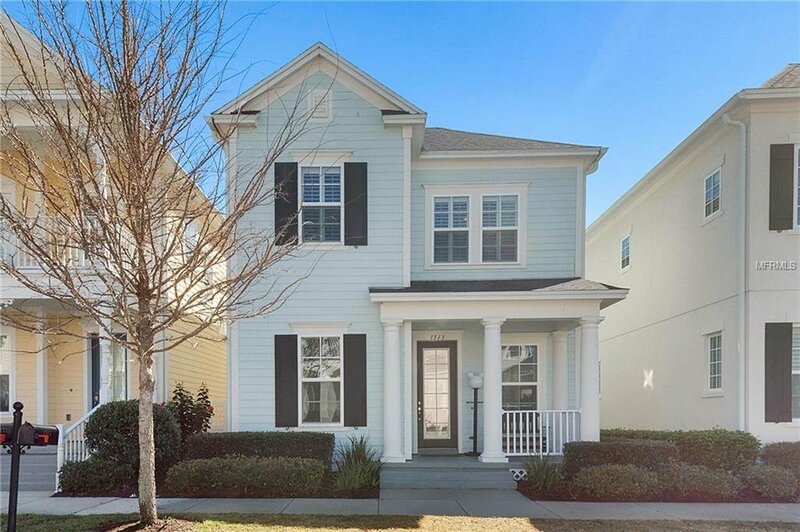 Welcome home to this Spring Lake of Celebration gem. 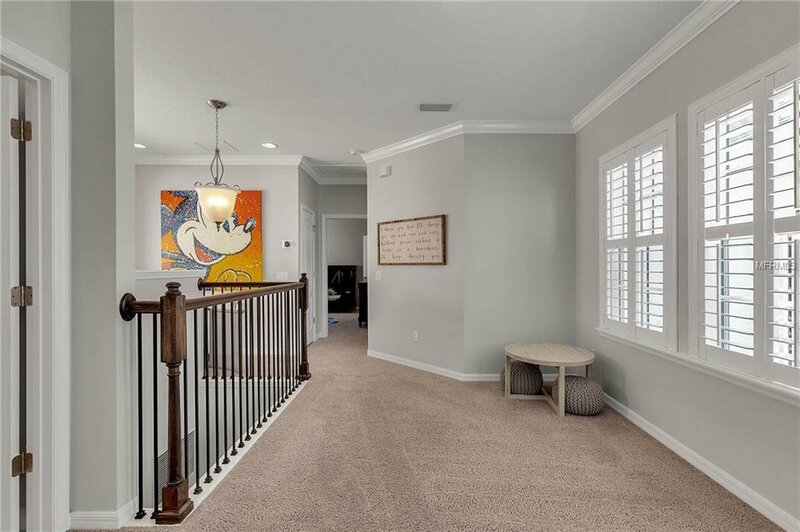 The Seville Coastal model by David Weekley offers an open first-floor living space, generous room sizes, and tasteful upgrades throughout. 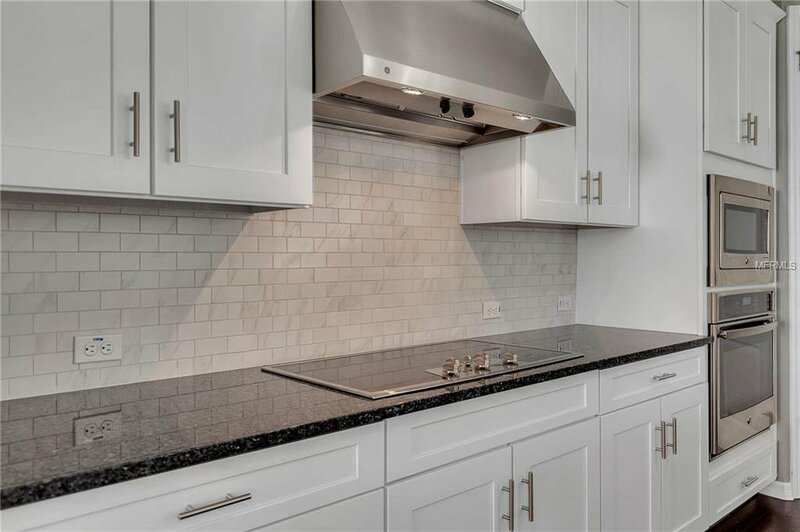 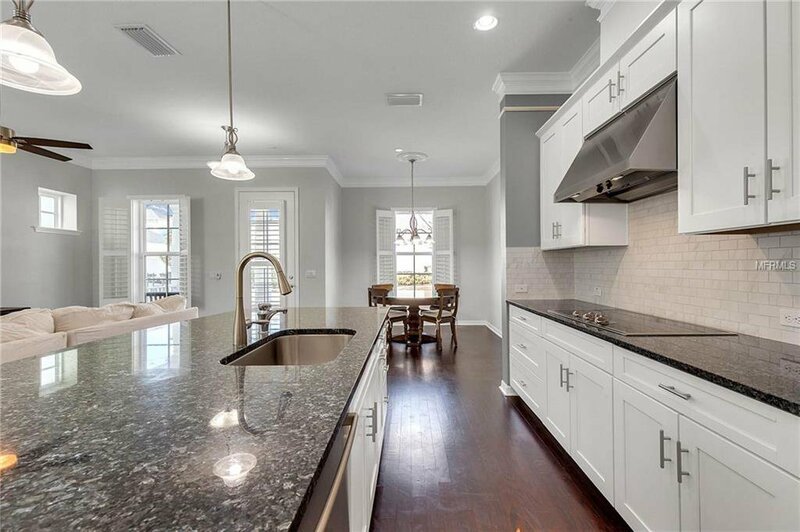 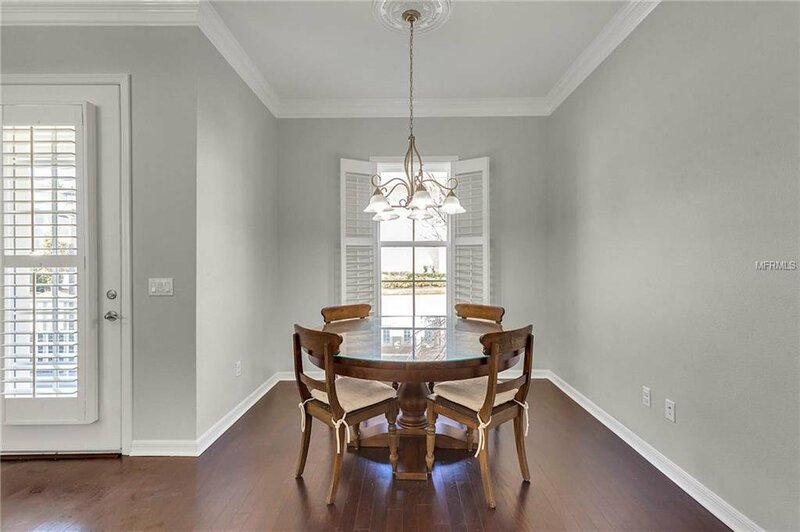 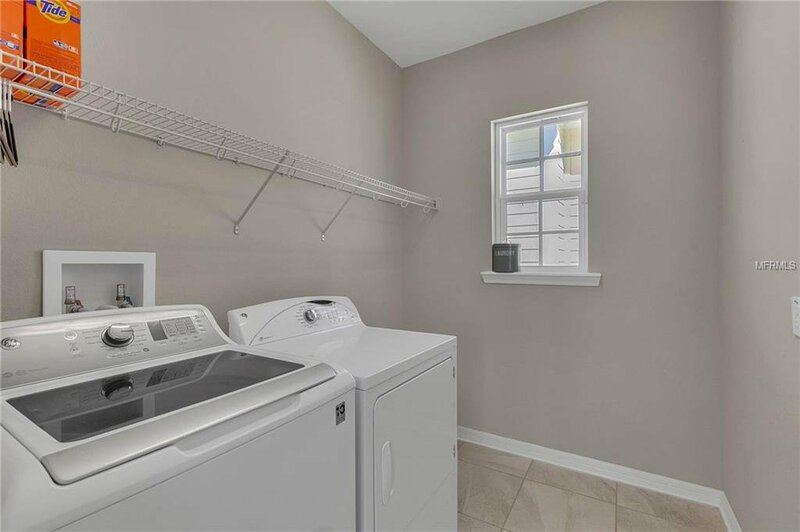 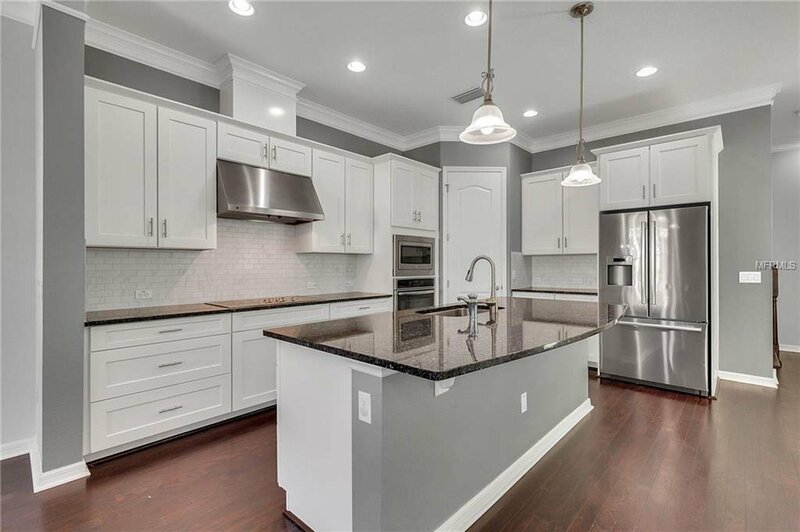 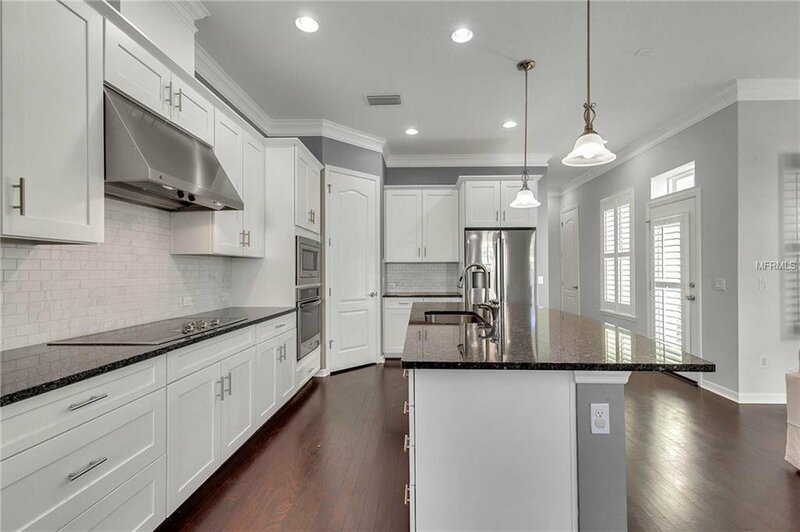 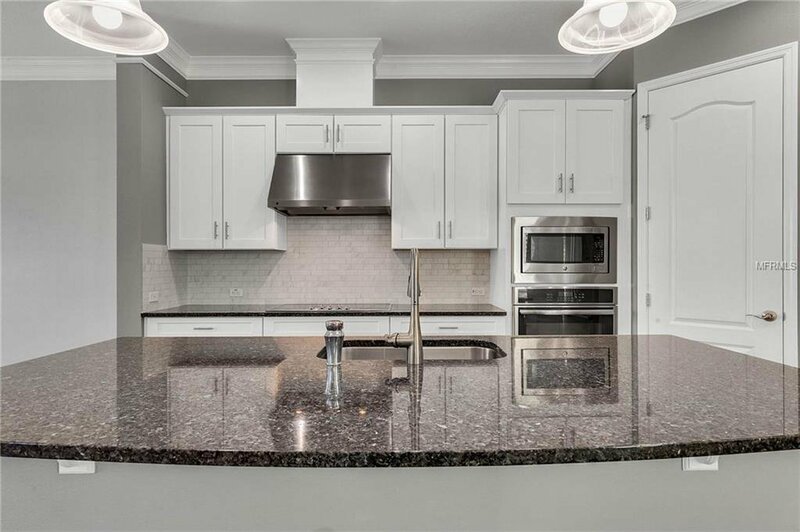 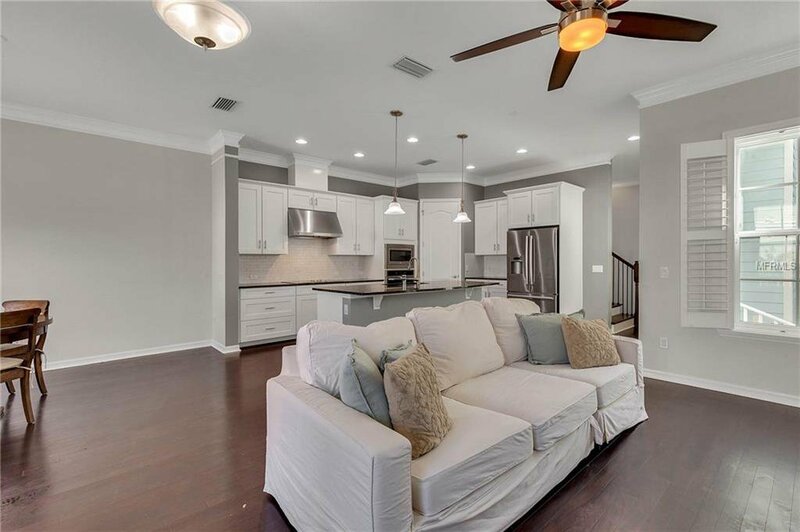 The centerpiece of the main level is a beautifully appointed kitchen with newer stainless steel appliances, granite counters, a large island that seats three, 42" cabinets, and tile backsplash. 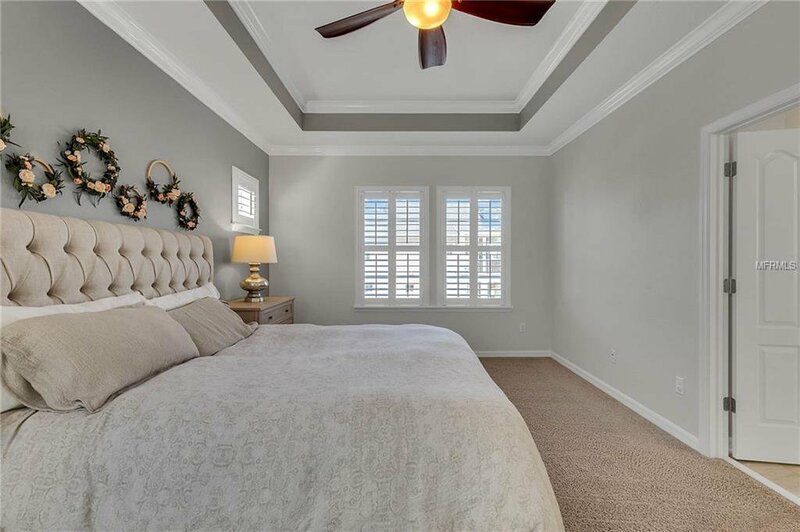 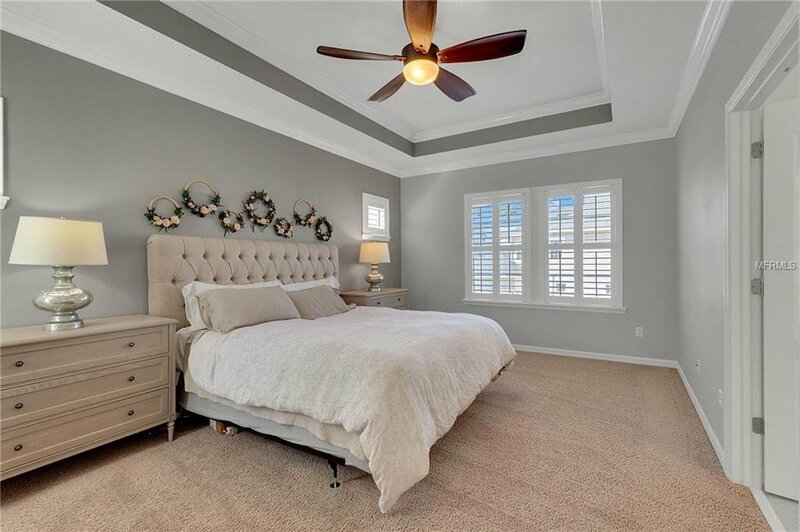 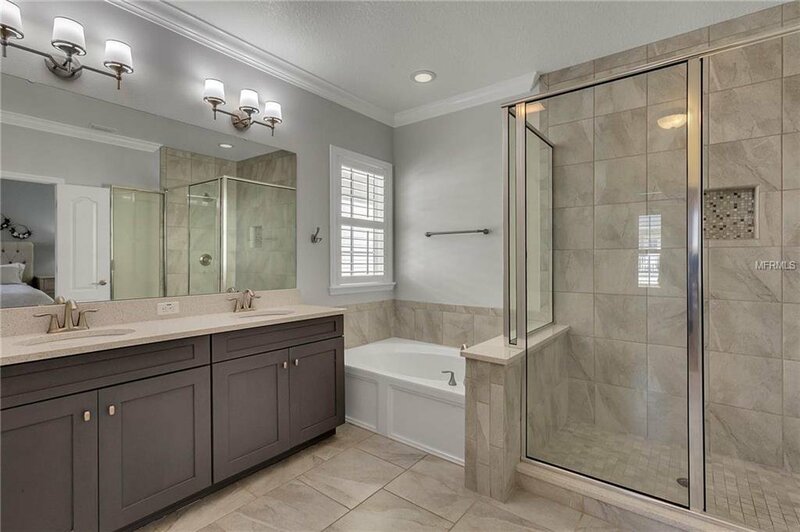 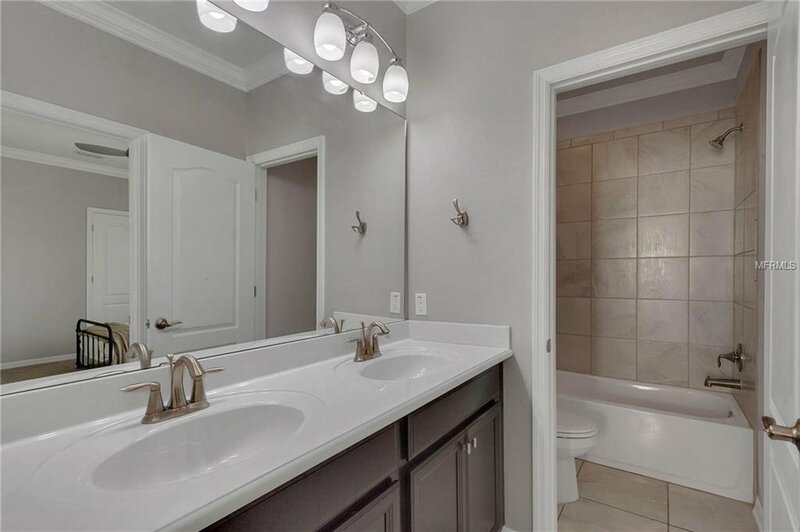 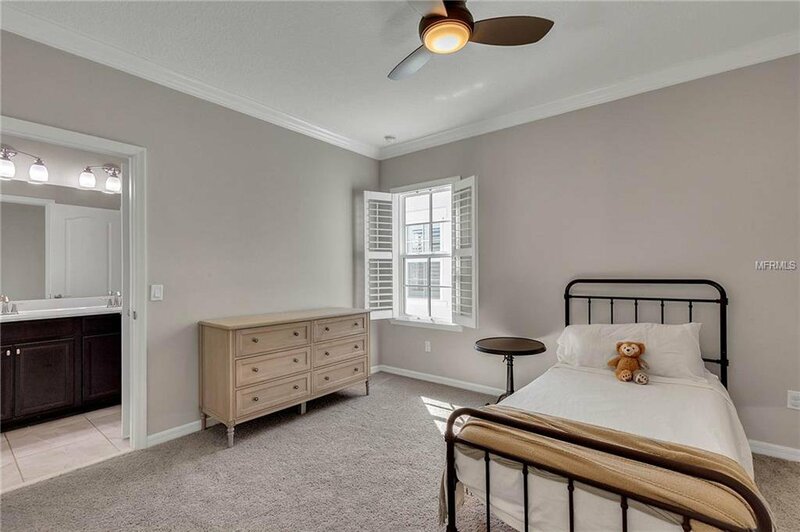 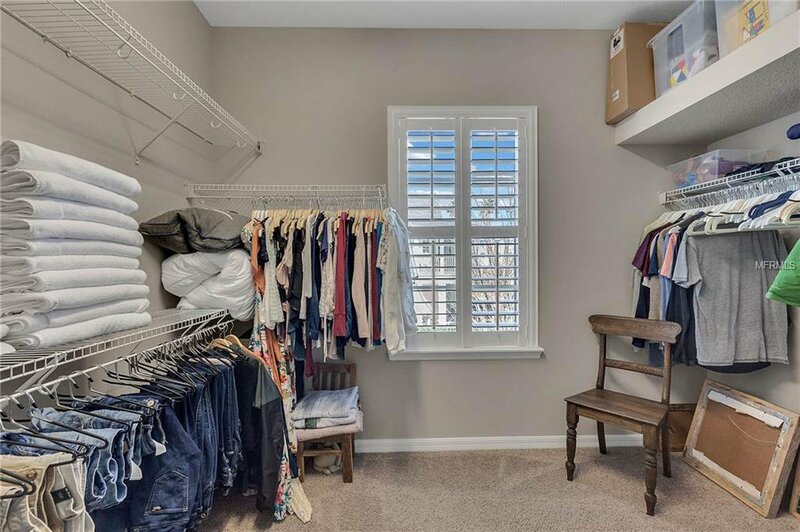 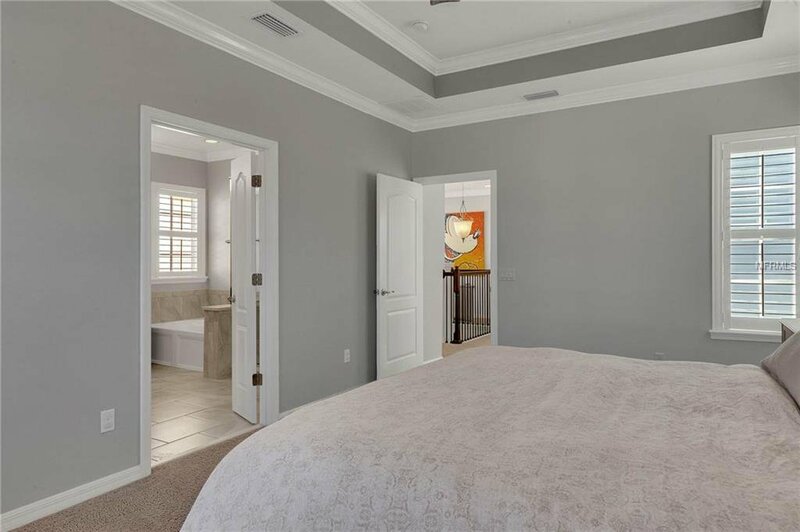 The owner's suite boasts a large living space with trey ceiling, crown moldings, dual sinks, large walk-in closet, and a garden tub. 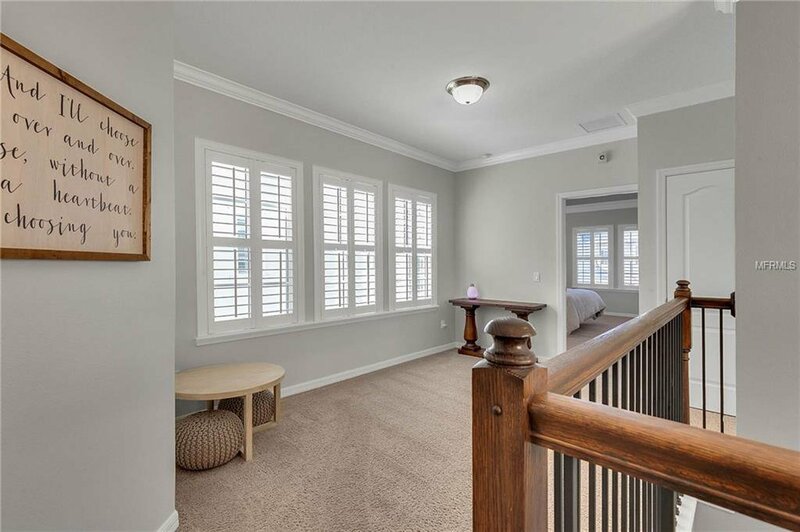 This home also features a second-floor flex space for an office or additional living space. 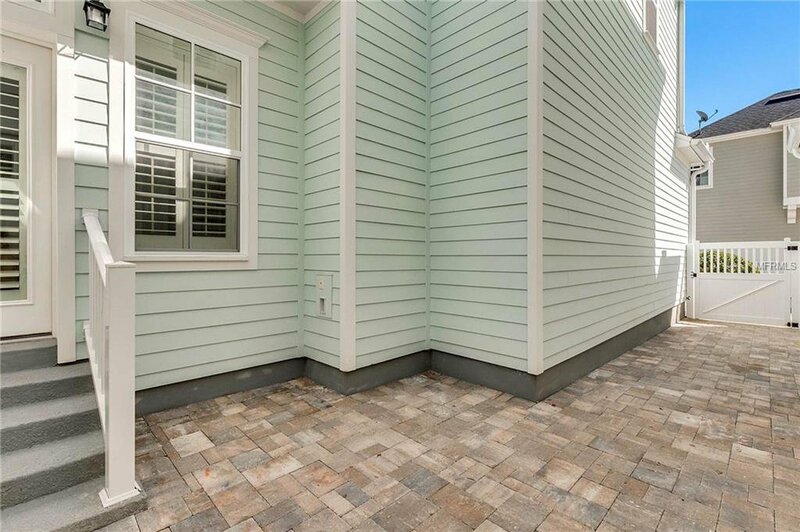 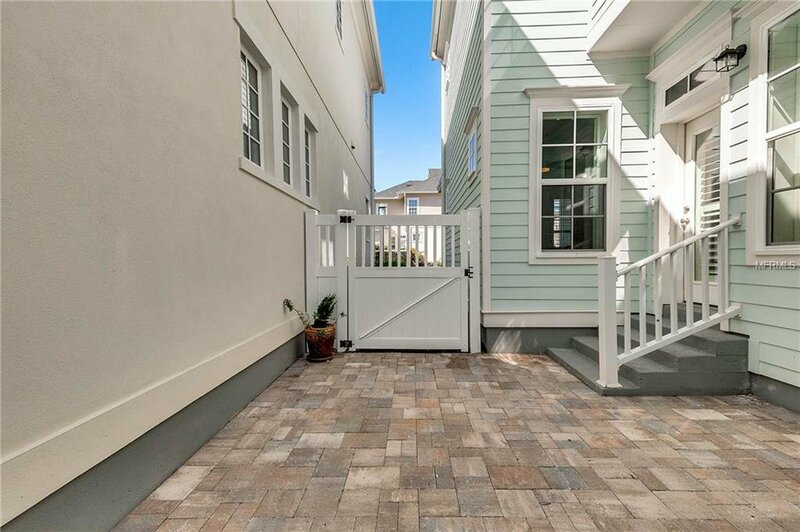 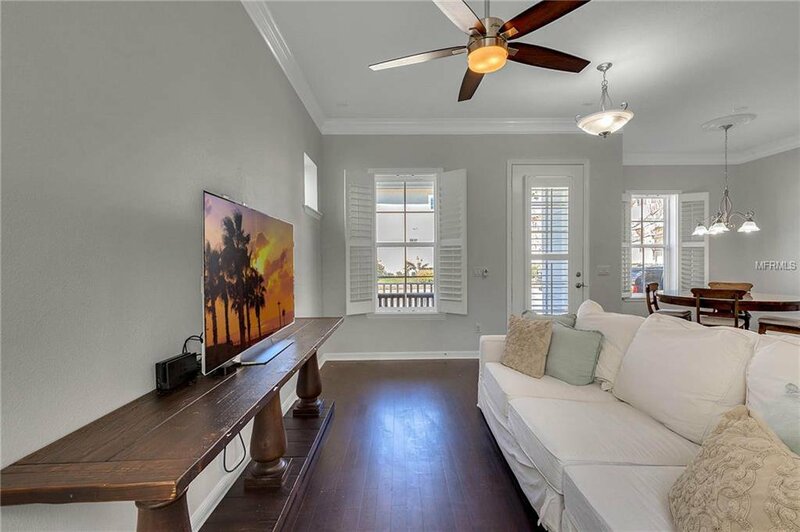 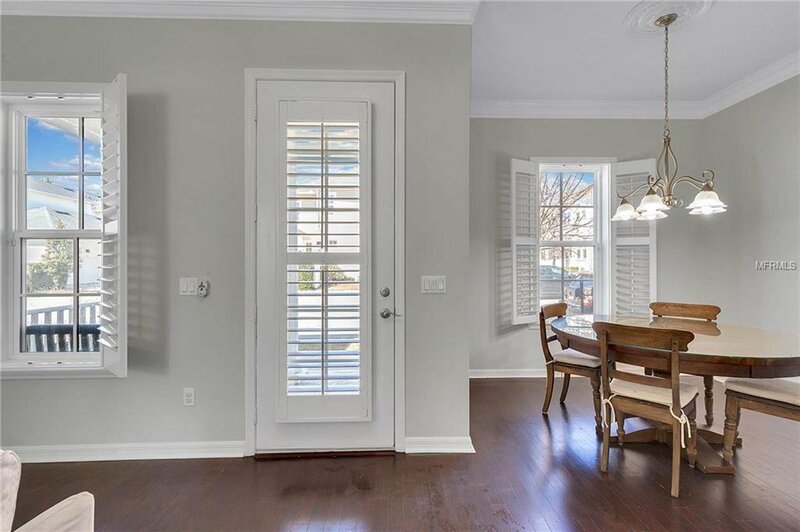 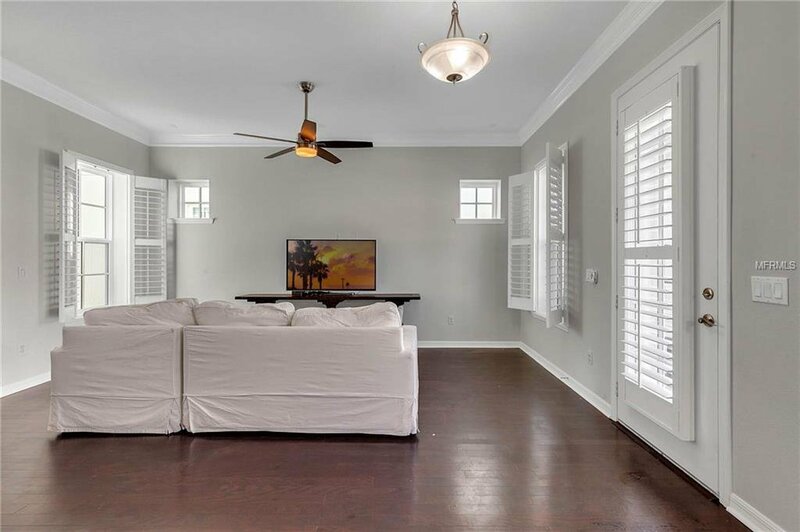 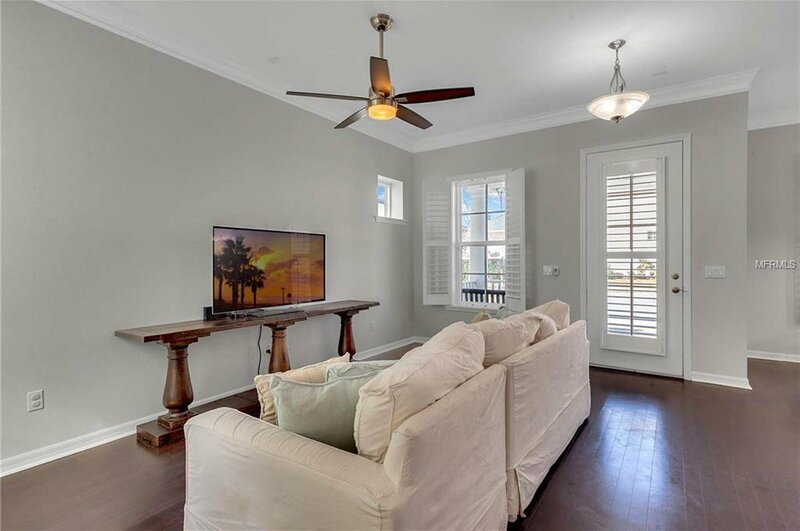 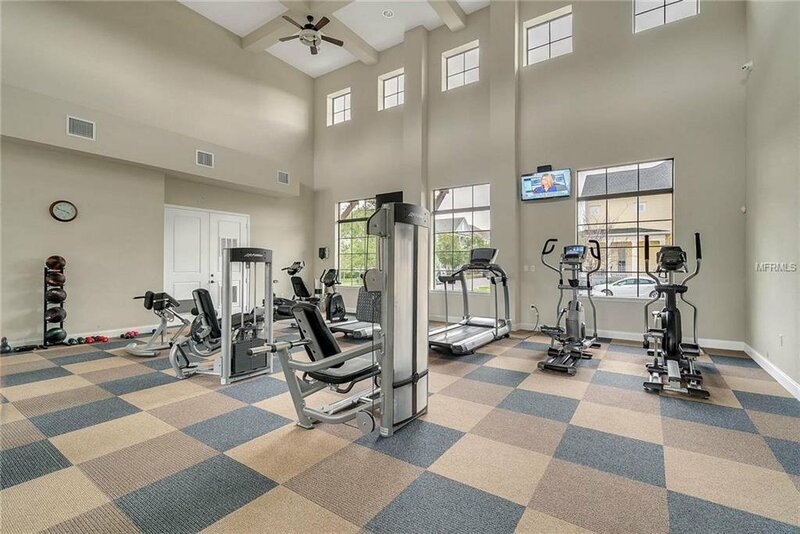 Recent upgrades include plantation shutters throughout, upgraded appliances, a large paver patio, and fresh paint throughout. 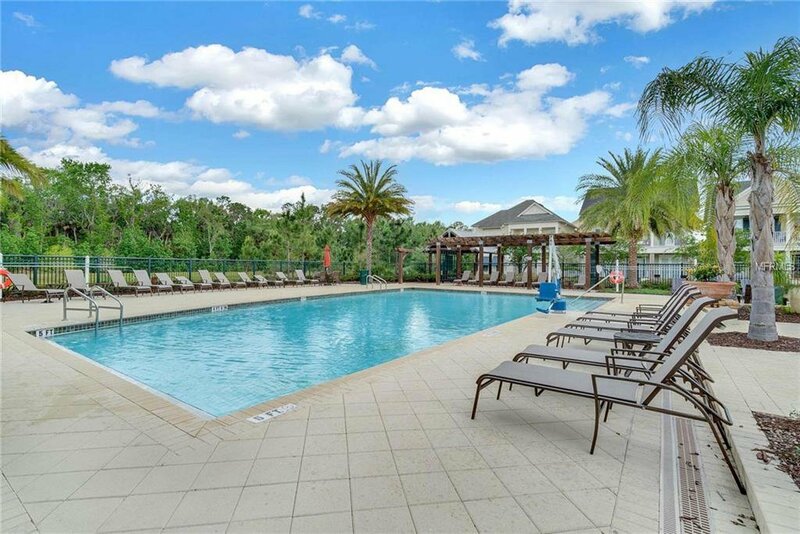 All this located just one block away from the Spring Lake amenity; with covered gathering space, gym, pool, and picturesque pond and conservation views. 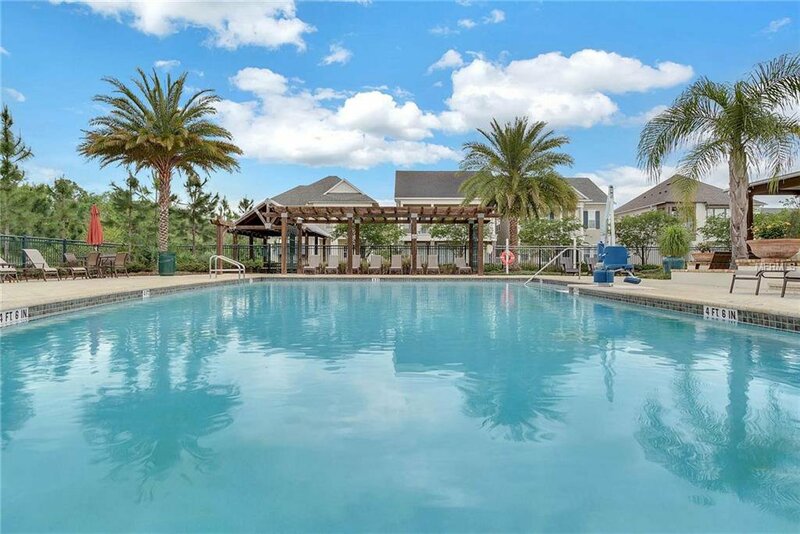 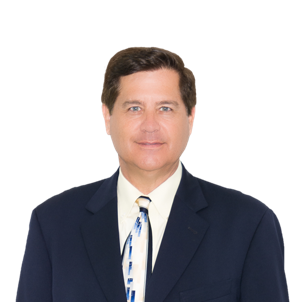 Also just a short 10-minute drive to Walt Disney World and 20 minutes to the International Airport. 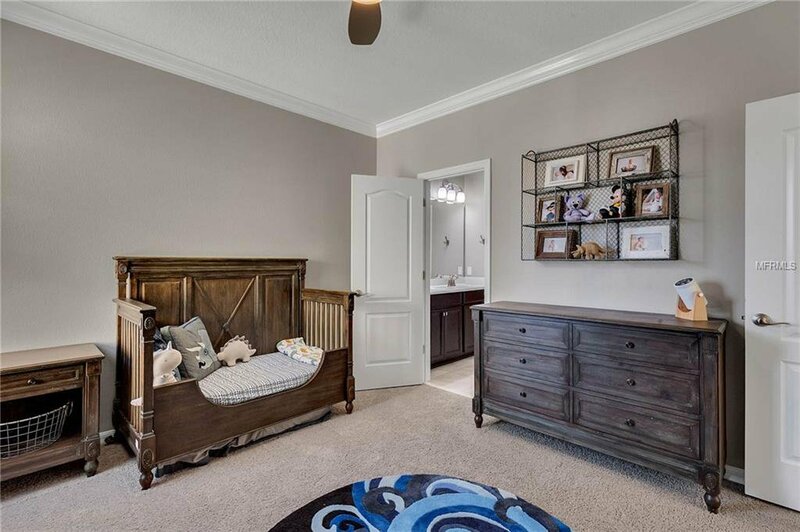 Call for more information or to set up a private showing!